What does Pakistan Prime Minister Imran Khan hope to accomplish during his Iran visit? 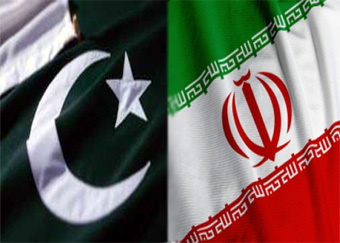 What are the key issues bedeviling Iran-Pakistan relations? Cross-border terrorism alleged by both? Pakistan's relations with the Gulf Arabs? CPEC? Afghanistan? Gwadar? Chabahar? Indian RAW's use of Iran to launch terror attacks in Pakistani Balochistan? Who calls the shots in Iran? President Rouhani or the hardline Iranian Revolutionary Guard leaders? Why is Indian Prime Minister Narendra Modi continuing to threaten Pakistan with use of force, including use of nuclear weapons? Is this part of his election campaign to appeal to his base? Or will this intimidation go beyond elections if he wins a second term? Is Pakistan Prime Minister's hope of better ties with India under BJP just a mirage? Are analysts like Moeed Yusuf right about India waiting it out to achieve overwhelming superiority to eventually dictate term to Pakistan? Who removed Pakistan Finance Minister Asad Umar and why? What was expected of him? Did he fail to deliver it? What are the qualifications of Dr. Hafeez Shaikh who has been picked to replace Asad Umar? Is he better suited to deliver a deal with IMF and other international financial institutions? What are Pakistan's biggest economic issues now? Budget deficits? Trade deficits? Current account imbalances? Lack of exports? Lack of domestic savings and investments? Low FDI? What must the new economic team do to address short term and long term problems with Pakistan's economy that are forcing the nation to seek 13th IMF bailout in last 40 years? 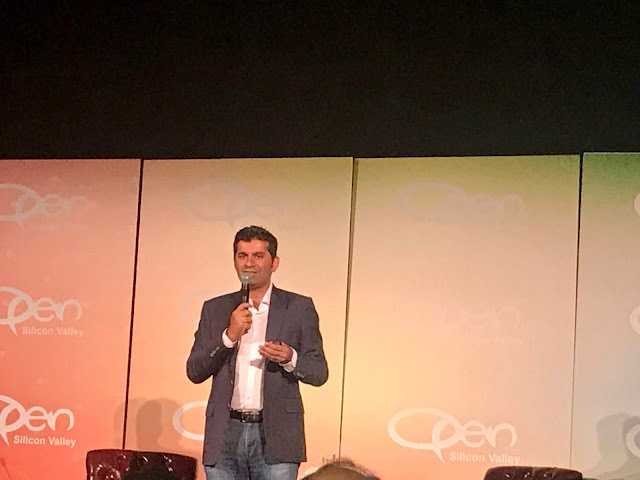 OPEN Forum 2019 drew hundreds of Pakistanis and Pakistani-Americans to Santa Clara Convention Center in Silicon Valley on Saturday April 20, 2019. This year's conference featured a keynote by Karachi-born Mudassir Sheikha, co-founder of Careem ride-hailing service. In addition, there were sessions on artificial intelligence, blockchain technology, financial technology and entrepreneurship. Careem has recently been acquired by Uber for $3.1 billion. The attendees included entrepreneurs, technologists, business executives, investors, lawyers, accountants and others who make up the tech startup ecosystem of Silicon Valley. A top official of the State Bank of Pakistan, the nation's central bank, announced that the institution aims to issue a digital currency (Central Bank Digital Currency or CBDC) by 2025, according to media reports. Speaking at the launch of regulations of Electronic Money Institutions (EMIs), central bank officials said that EMIs will be non-bank entities to be licensed by the central bank to issue e-money for the purpose of digital payments. Pakistan's finance minister Asad Umar and the central bankers said they are targeting Pakistan's economy to go fully digital by 2030. “As we move towards digital economy, it is absolutely important to ensure cybersecurity,” said the finance minister, according to Dawn newspaper. Mr. Umar added that even a single high profile incident could cause irreparable loss of confidence to the economy and the banking system. An Indian court has recently acquitted all accused in Samjhauta Express terrorist attack of February 2007 that claimed 68 lives, including lives of 43 Pakistan citizens, 10 Indian citizens and 15 unidentified people. 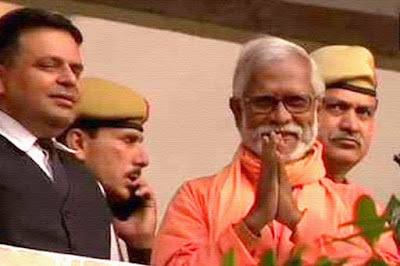 This latest verdict came after the acquittal of these and other accused who had confessed to a series of bomb attacks on Muslim targets including Mecca Masjid, Malegaon and Ajmer sufi shrine. These attacks claimed many innocent Muslim lives. The latest acquittals are a continuation of prior shameful judgements by Indian judges in Afzal Guru death sentence and Babri Masjid cases. These trends pose a serious existential threat to India's rule-of-law, democracy and economy.